Click here for direct link to audio Episode #23. Did Medea have a choice? Surely, you say, she could have just killed the princess and done enough damage to Jason’s hopes and dreams. Why, you ask, did she have to go and kill her children to top it all off? Well, the warrior class from the Golden Age of Heroes would certainly have understood the insult to Medea’s ti’me. Ti’me (pronounced tee-may) was the honor code by which the ruling class lived—and when it was insulted, there was hell to pay! Achilles and Ajax both had their ti’me insulted. The entire Iliad is about Achilles’s honor being insulted: Sing, goddess, of the wrath of Achilles! Medea’s children would have lived the rest of their lives in danger. Travelling with their cast-off mother to Athens would have made them forever outcasts. Outsiders. Obviously, they couldn’t go back to Colchis after Medea’s dramatic exit with her then-new beau, Jason. If they would have stayed in Corinth with Jason and his new gal, the step-mom’s kids would take precedence over Medea’s kids. That’s always hard. And if you know anything about the ruling families of Imperial Rome, you know that step-children are the first to be bumped off. Their very existence threatens the power of the new wife and her brood. And the power women had over their husbands was all about providing children (READ: male) for them. Julius Caesar’s wife Calpurnia could not bear him children, so he was played like a card by Cleopatra, who knew her trump card was giving him a son, which she did. How horrible good Calpurnia must have felt, when she heard Cleopatra was going to bear her husband a child! And what about Henry VIII? English children know the outcome of his six wives when they memorize this: Divorced-beheaded-died, Divorced-beheaded-survived. All because the king needed a male heir! But Medea does the abhorrent because she knows it is the only way to cripple Jason. Sure, if the princess dies, he can always get a new one. But if the princess dies and Jason’s own children die, Jason has to start from Square One. 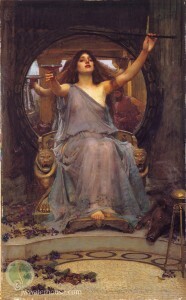 Medea achieves her end. She admits that it will destroy her, too, but she believes she has no choice. shy, innocent maiden Medea, in the beginning of Apollonius of Rhodes’ Argonautika, to the warrior Medea in Euripides’ play The Medea! Check it out! Click here for direct link to audio Episode #22. 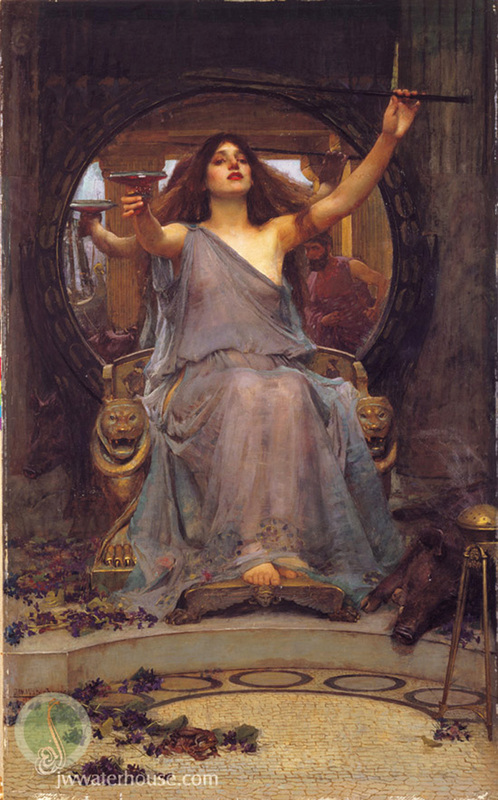 The Medea—why does Euripides add the article “The” to his play about Medea? 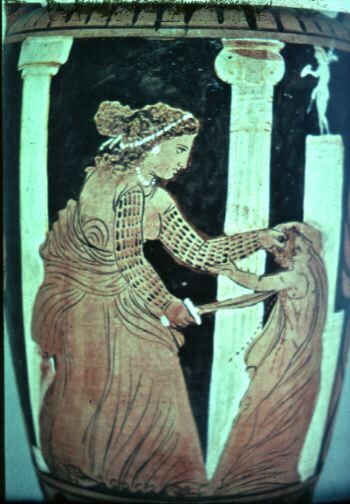 A play called “Medea” would simply be about the character Medea, like Euripides’s play Alcestis or Hippolytus. 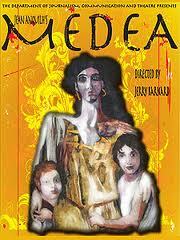 But a play titled The Medea elevates the story from the personal to the universal. The Medea is about the rage of woman. If you have not experienced it, consider yourself lucky! Notice I did not say “a woman”. I left out the article—and what a difference it makes, n’est pas? Medea was a princess of the Black Sea area called Colchis. But more than that, she was a powerful sorceress and granddaughter of Helios. One day a ship called the Argo came to Colchis and its captain was a man named Jason. The Argonauts included such well-known heroes as Orpheus, Castor and Polydeuces, Peleus, and the great Herakles (Hercules). 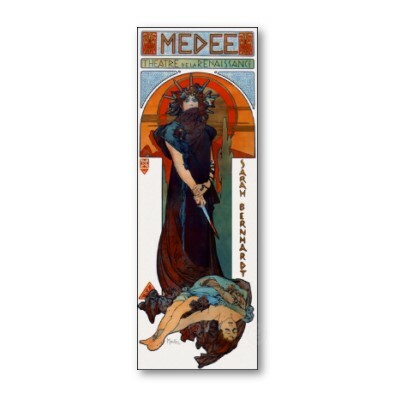 Long story short: Medea helps Jason get the fabulous Golden Fleece, runs away with him, settles down and bears his children—and when Jason dumps her and sets himself up to marry a young princess, Medea exacts vengeance. 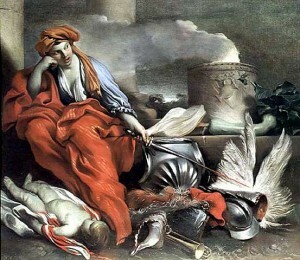 Virgil had Medea in mind when he was writing of Queen Dido in The Aeneid, but Dido turned her rage inward and destroyed herself, while Medea gave new meaning to the phrase “Come to momma”! What was that song that came out a few years ago…Carrie Underwood’s Before He Cheats: “I took a Louisville slugger to both head lights. Slashed a hole in all 4 tires. And maybe next time he’ll think before he cheats…” That guy got off lucky! 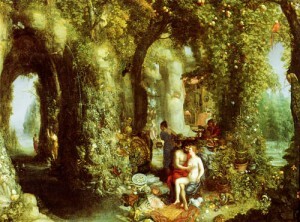 The story of Jason and the Argonauts is older than The Iliad and in Homer’s time, it was universally known. Like all these great tales, there are numerous versions and side-stories. Thanks to Apollonios Rhodios, we get the many strands woven together. Today I will read to you from the 1898 edition of Bulfinch’s Age of Fable or Beauties of Mythology, which will set us up for next week’s Episode which delves into the Euripides’s play The Medea. Bulfinch merely glosses over the revenge sequence, but Euripides takes a magnifying glass and makes us look at the dark side of humanity until it bursts into flames! 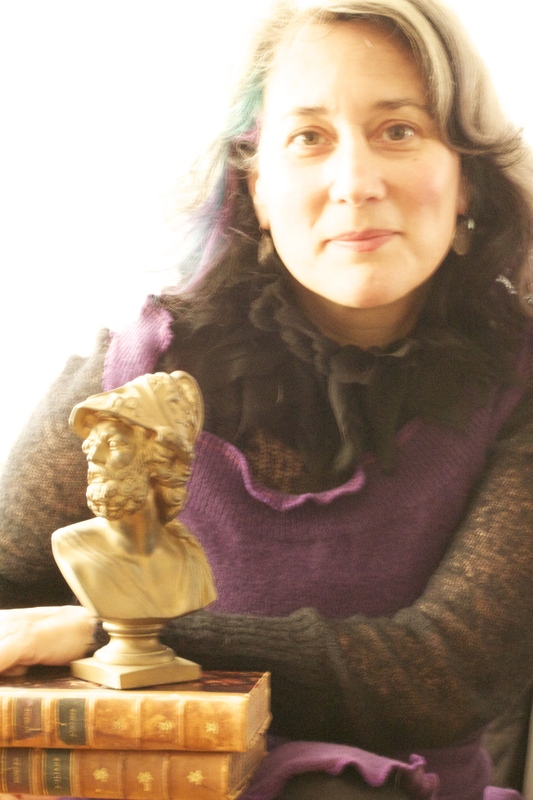 Euripides is the go-to man if you want to understand the noir ways of your fellow humans. It’s all about suffering with him! Just check out the daily news stories to see how what it is is what it was.